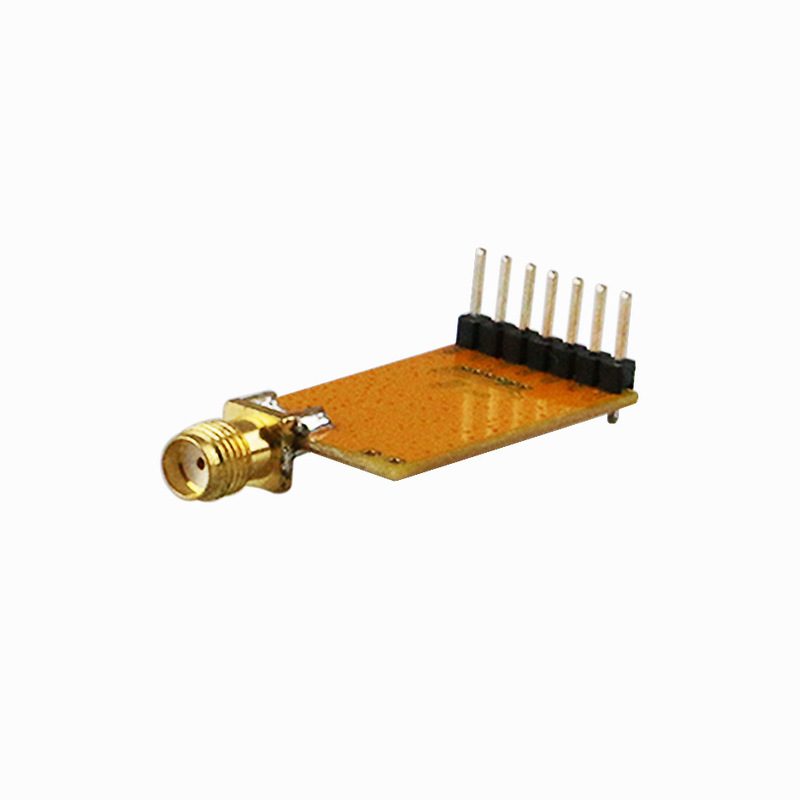 DRF1212D10-043A is a type of highly integrated and extra low power data radio modem based on SX1212 RFIC. It is designed for operations in the unlicensed ISM (Industrial Scientific Medical) and LPRD bands. FSK (Frequency Shift Keying) modulation/demodulation, multi-channel operation, high bandwidth efficiency and anti-blocking performance make DRF1212D10-043A modules easy to realize the robust and reliable wireless link. 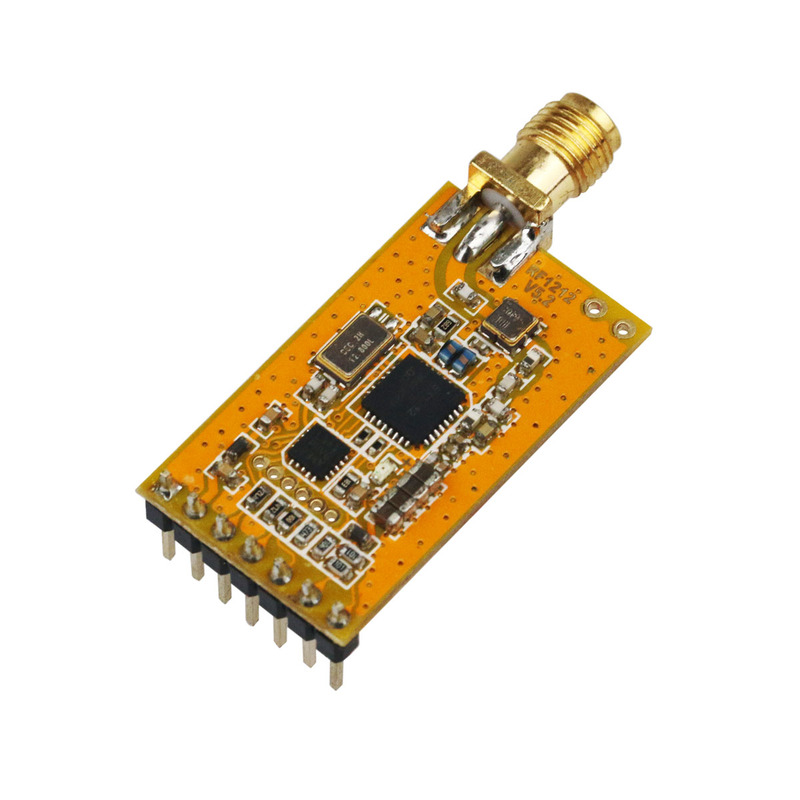 The module can be configured to work in different channels with 200 KHz space. It adopts high efficient looped interleaving EDAC (Error Detection and correction) coding with coding gain up to 3dB which keeps in advance in error correction and coding efficiency over normal FEC (Forward Error Correction) coding. Because of its high reliability in correction, modules can filter error and fake information automatically and realize truly transparent wireless link, which makes DRF1212D10-043A very suitable in the rigid communication environment. DRF1212D10-043A integrates two 256 bytes buffer. 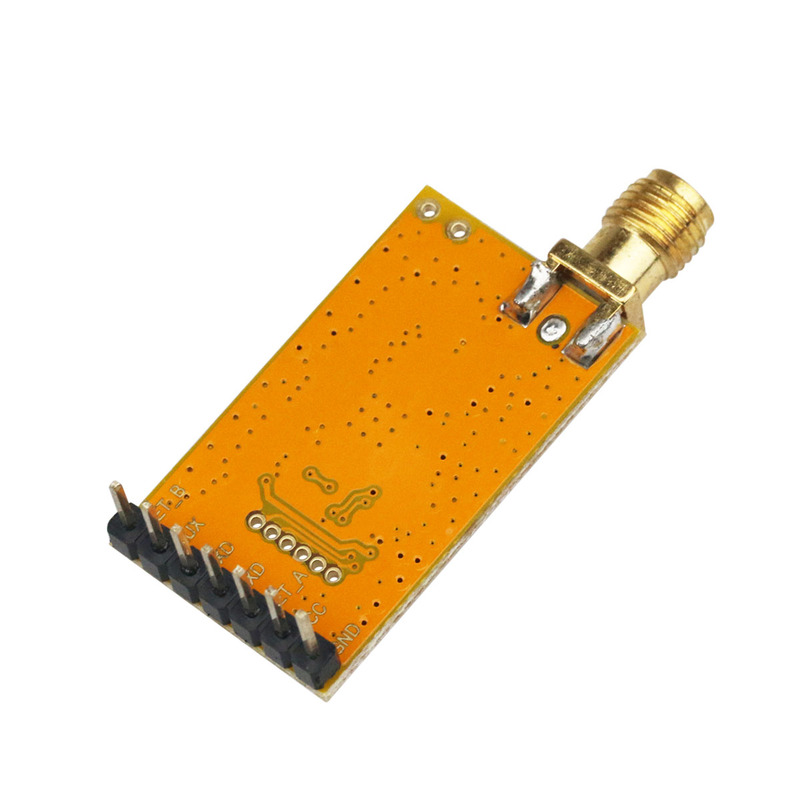 When the buffer is empty, users can transfer nearly 217 bytes data per time and even limitless data transfer can be achieved as long as RF data rate (RF module to RF module) is configured to be faster than UART data rate (MCU to RF module). DRF1212D10-043A provides standard UART/TTL interface. Users can choose seven data rates and three parity checks which make DRF1212D10-043A possibly tailor-made for different applications. DRF1212D10-043A operates at 2.1~3.6V with extra low power consumption. The current in sleep mode can be minimized to 1.5uA and the current in receive mode no more than 3mA makes modules very suitable for battery powered-up applications. DRF1212D10-043A is the DIP package. If users need compact SMD package, please check the information of DRF1212D10-043S.